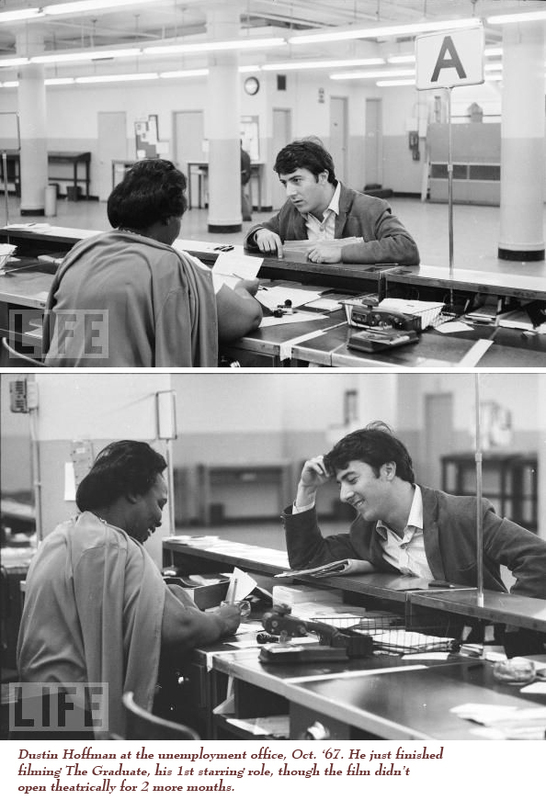 Did you know that after The Graduate, Dustin Hoffman was on unemployment benefits? (After filming had completed, but before the movie was released). The photograph capturing the moment for Life magazine is incredible. You can make it too. Don’t give up hope. Grab your .actor domain and get discovered! Do you have a favorite .actor domain? Let us know! To be honest, we looked through a lot of .actor names. Turns out, they’re all actors. Should’ve seen that one coming. There was a great one that ended with contr.actor, but they had it configured wrong and there was a security warning. Can‘t win ‘em all. Learn more about .actor at IANA or Wikipedia.